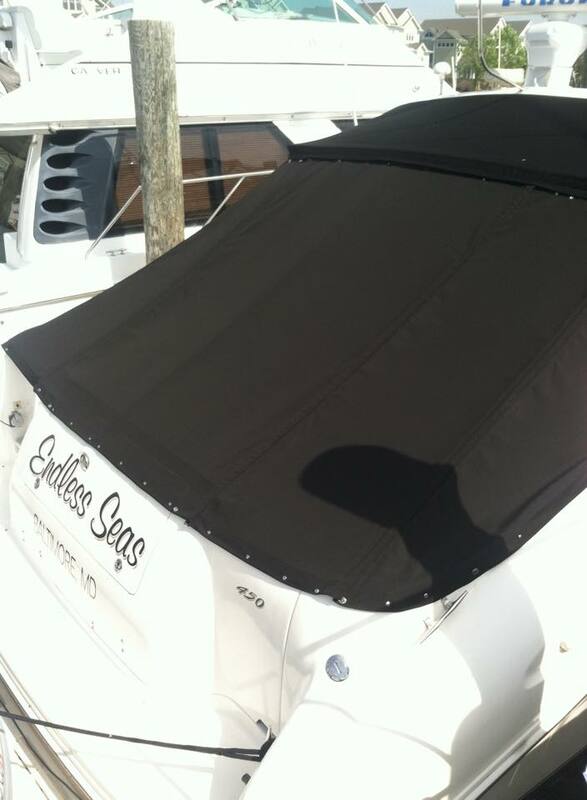 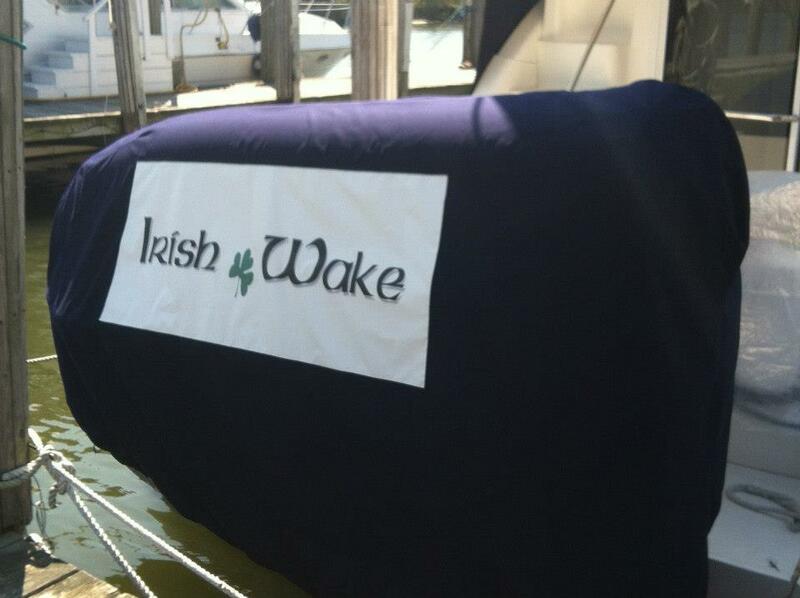 A cockpit cover is a very simple storage cover, typically attaching to the top (or bottom) of the boat’s windshield and extending back to the transom of the boat. 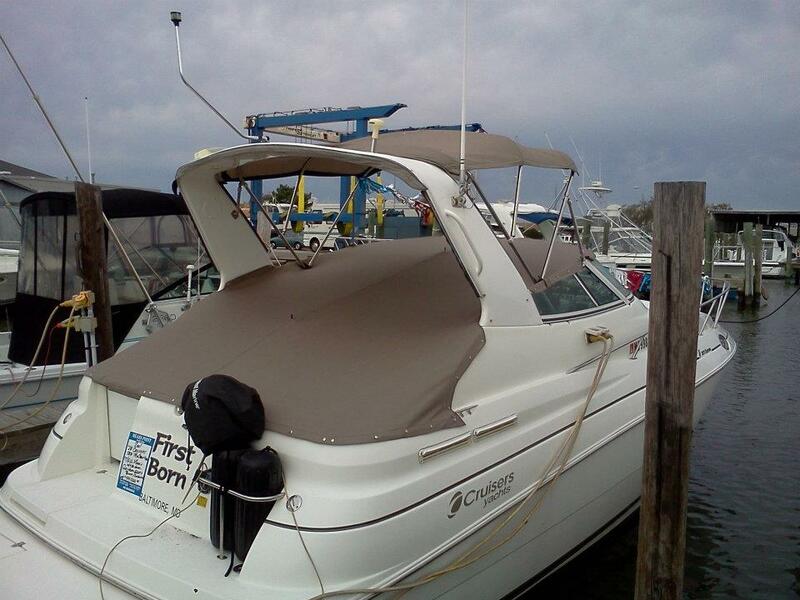 It is usually made of canvas and snaps for a tight fit, thus keeping debris and other items out of the boat to aid in keeping it clean and protected from the sun. 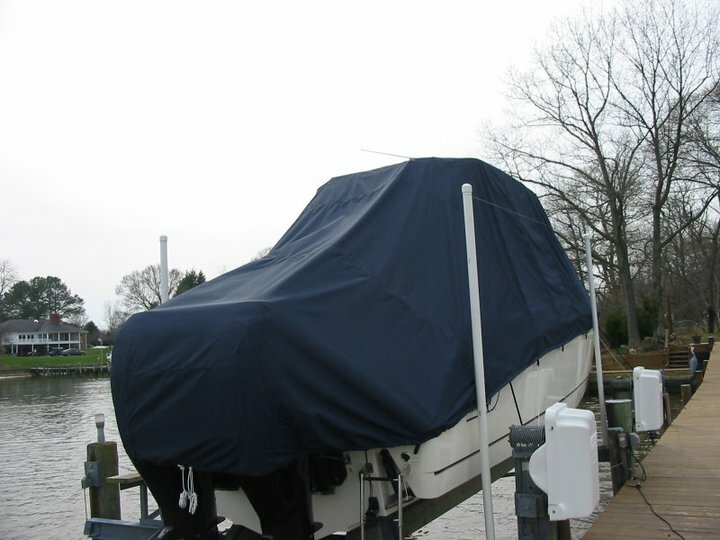 A winter storage cover is a simple cover, usually made out of a light-weight WeatherMax material. 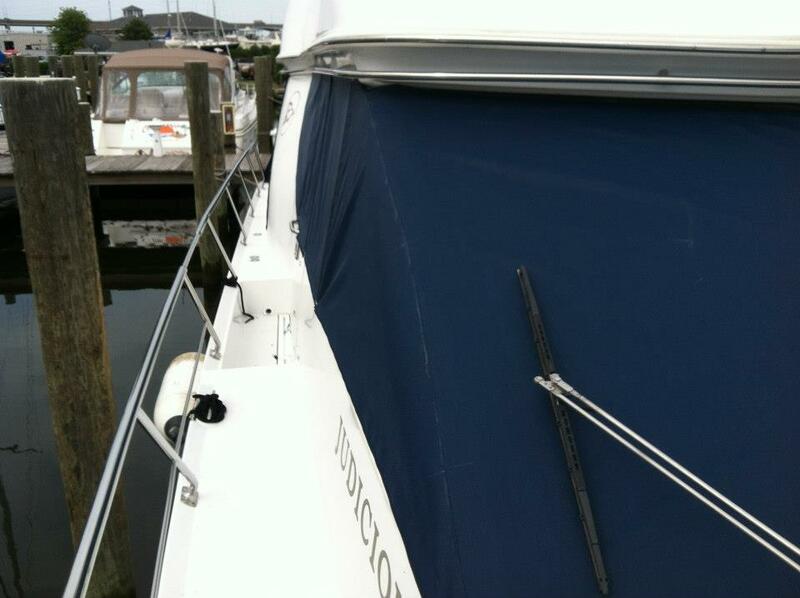 This cover can be constructed out of either one or two pieces of material that will cover the entire boat, bow to stern, down to the rub-rail. 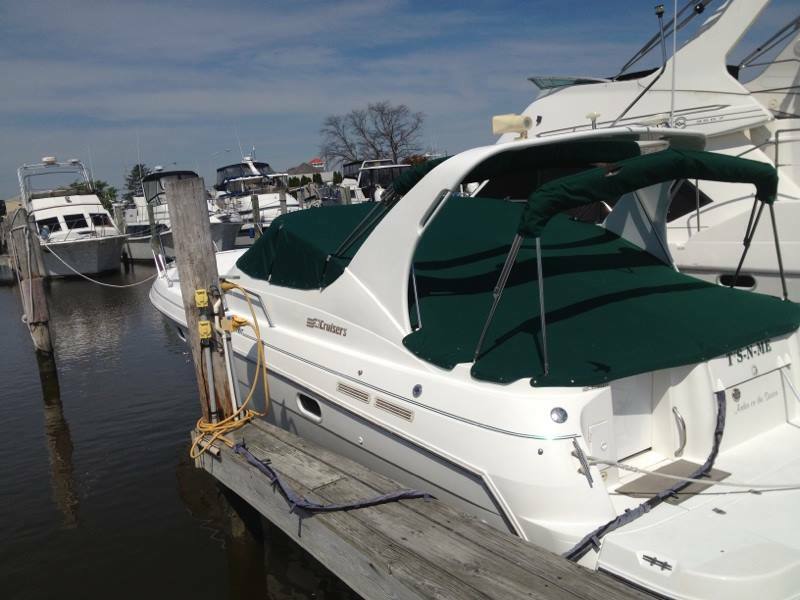 These covers have tie-down straps to attach to either a trailer or a lift and are reinforced at all stress points for years of use.